A female matric pupil and a man are expected to appear in the Seshego Magistrate's Court on Monday on charges of examination fraud, Limpopo police said on Monday. 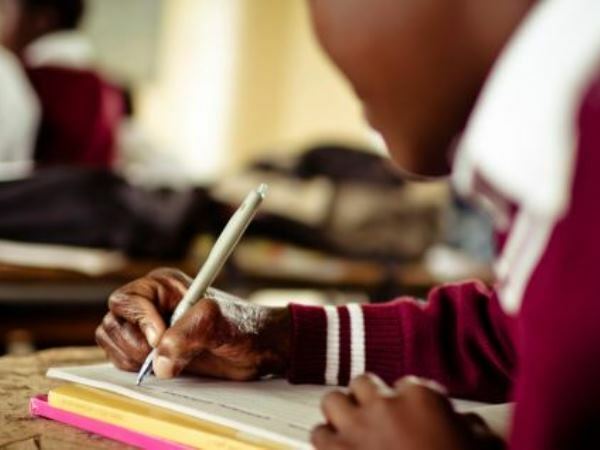 "We were called by exam invigilators after they went through the candidates' list and realised that a female who was supposed to sit for the exam was instead replaced by a 24-year-old male," said spokesman Warrant Officer Mothemane Malefo. "The female was supposed to sit for a physical science examination." The matric pupil, aged 22, and the man were arrested on Friday at the Rev MP Malatjie Primary School. They face a charge of fraud each.